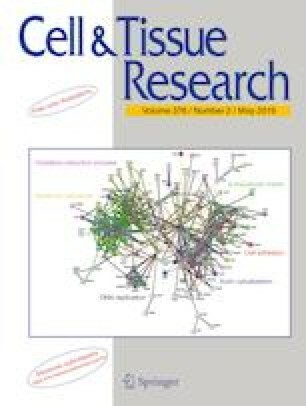 The present study evaluates the transdifferentiation potential of different region-derived same donor Wharton’s jelly MSCs (WJMSCs) into functional smooth muscle-like cells (SMLCs). All regions showed baseline expression for early smooth muscle cell (SMC) markers (αSMA and SM22-α) whereas mid marker CALPONIN gradually reduced during in vitro culture expansion and late marker myosin heavy chain type-11 (MHY-11) was completely absent. Furthermore, WJMSCs were induced to SMLCs using DMEM containing 10% FBS supplemented with different concentrations/combinations of TGF-β1 and PDGF-BB under normoxia (20% O2) condition. Three treatment groups namely group A: 2.5 ng/ml TGF-β1, group B: 5 ng/ml PDGF-BB and group C: 2.5 ng/ml TGF-β1 + 5 ng/ml PDGF-BB were used for the induction of WJMSCs into SMLCs. Cells were evaluated for SMC-specific marker expression at different time intervals. 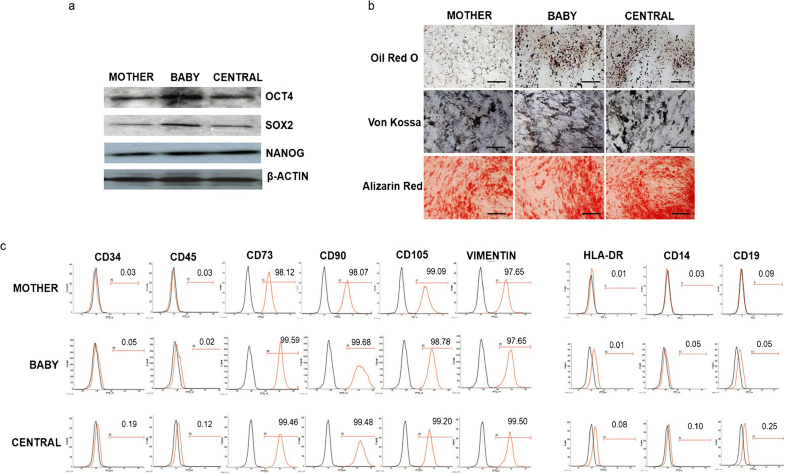 Finally, selection of the SMC-specific highly potent region along with the most suitable treatment group was done on the basis of highest outcome in terms of SMC-specific marker expression and functional competence of transdifferentiated cells. Among all regions, baby region-derived WJMSCs (B-WJMSCs) exhibited highest SMC marker expression and functional ability. To mimic the in vivo physiological conditions, hypoxic conditions (3% O2) were used to evaluate the effect of low oxygen on the SMLC differentiation potential of selected WJMSCs using previously used same parameters. Annexin-V assay was performed to check the effect of cytokines and different oxygen concentrations, which revealed no significant differences. It was concluded that different induction conditions have different but positive effects on the functional SMLC differentiation ability of WJMSCs. The online version of this article ( https://doi.org/10.1007/s00441-019-03009-7) contains supplementary material, which is available to authorized users. We are highly thankful to Professor BW Park, Doctor Ji-Eun Park and Doctor Ji-Kwon Park for providing valuable human whole umbilical cord samples. We also acknowledge Professor Dawon Kang for helping us with the electrophysiology experiments. This study was supported by the Korean Health Technology R&D Project, Ministry of Health & Welfare, Republic of Korea (HI13C1596) and a grant from the National Research Foundation (NRF-2016R1D1A3B03932491 and Stem Centric Co. Ltd., Republic of Korea.